Hey there! I’m writing this as I’m sitting on a plane speaking with the nicest young man who is serving our country. He was just telling me about his 12 mile run with a 60 pound pack yesterday. Wow, my hammies are hurting just thinking about that run! Hello stretch! I thoroughly enjoyed my conversation and my fav quote from him was “I’m still young enough to just show up and don’t have to worry about stretching, yet”. Oh my, my mobility and flexibility radar must have gone off as this article from Harvard Health came to mind. 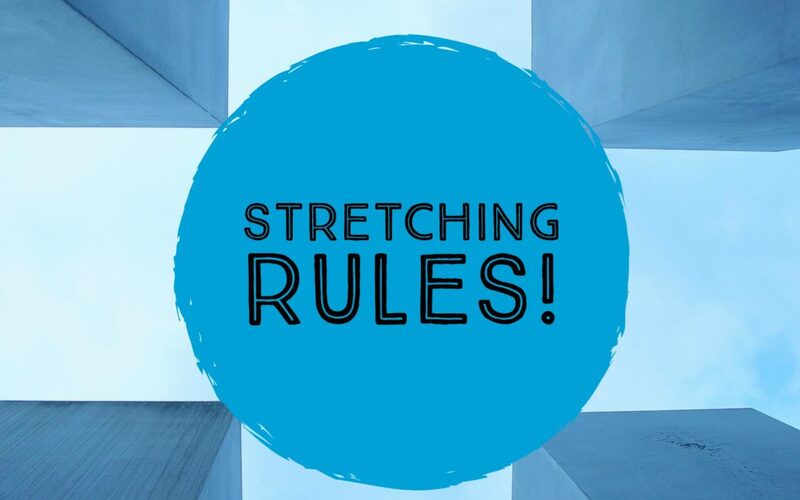 I encourage you to take a few moments to read this article as it discusses how our muscles shorten when we don’t stretch, and when our muscles shorten, the risk of falling increases. Please, no falling! And as always, listen to your body, modify as needed and go out there and take a forward fold!